Full disclosure: I am an affiliate of Amazon, so I might earn a small commission for referring you to these products. That income helps with the cost of running this blog. This bookmark is a wonderful tool that slides into your book to keep your pages from closing while you eat, cook, or study. You can purchase a copy for yourself, or a friend, here. If you love to read and own an extensive collection of books, then you know there is no greater sorrow then losing a beloved book. 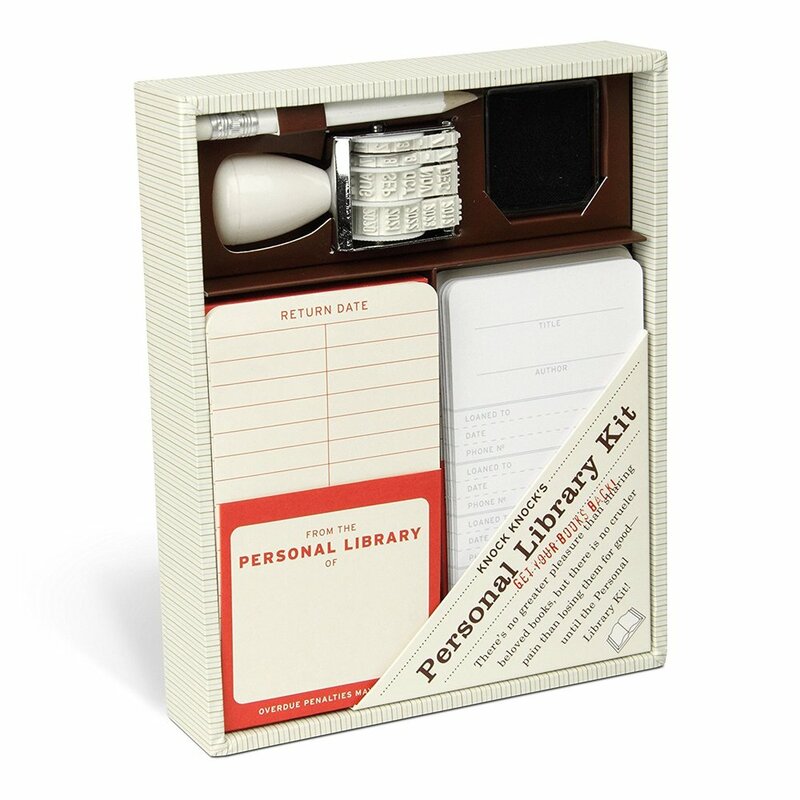 Get this kit and never worry about sharing a book again! If you own a lot of books, then you know it can be hard to find space for all of them. Why not treat the reader in your life to a pair of bookends? They come in a variety of styles and sizes and are sure to delight the receiver. Who doesn't enjoy a good cup of something hot? Whether it's coffee, tea, hot chocolate, or apple cider treat the writer in your life to a warm cup of their favorite beverage in style. 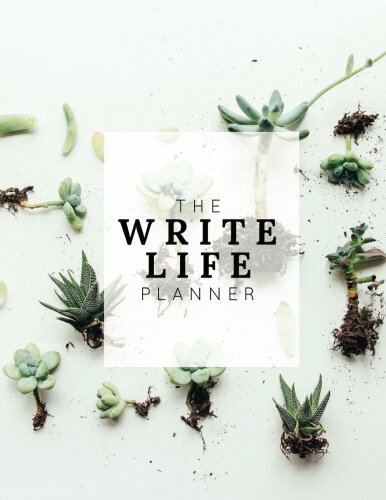 Did you know there is a planner specifically designed to help you write a book in as little as three months? It was created by blogger Rachel Giesel and would make the perfect gift for the aspiring writer in your life. Treat the special someone in your life to something that will help them relax and unwind. This bathtub caddy tray is the perfect way to relax with everything in reach. Watch a movie, read a book, or jot down a note on your phone while you unwind after a long writing or editing spree. I don't know about you, but great story ideas seem to come to me all the time when I'm in the shower. However, with this handy tool, I never have to worry about forgetting a great idea again and neither will your writer friend! P.S. This comes in a set of three so keep one for yourself! As a writer, I like to switch up my writing space. Now, the writer in your life can too. This lap desk comes equipped with a mousepad, a slot for a phone, and space to sit your laptop, or notebook. Do you have a reader in your life who loves to read young adult fiction? Gift them an Owlcrate box. Every month they will receive a brand new young adult novel, 3-5 high-quality bookish items, as well as exclusive goodies from the author. Click here for more details. Month-to-month plans are $29.99 plus shipping, and you are billed each month. 3-Month plans are $28.99 plus shipping per month, and you pay for all three months upfront. 6-Month plans are $27.99 plus shipping per month, and you pay for all six months upfront. 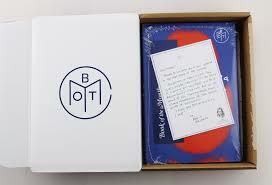 If you have a reader who prefers to receive just a new book every month, the Book of the Month subscription box might be the perfect gift for them. Every month they can take their pick of five carefully chosen selections. Click here for more details. Pricing starts at $14.99. Extra books are just $9.99 each. Does the writer in your life like to dictate their novel? Then, they will love this digital voice recorder. Afterall, sometimes we can speak faster than we can type. Do you have a reader in your life who also loves scarfs, gloves, pillows, clothing, and more? Check out Storiarts! They take quotes and passages from your favorite books and print them on things you can wear or use to decorate your home. Check out this Anne of Green Gables Scarf! For pricing details, and to view their other products, click here. Do you have a gift idea that you would like to add to this list? Leave it in the comments down below.